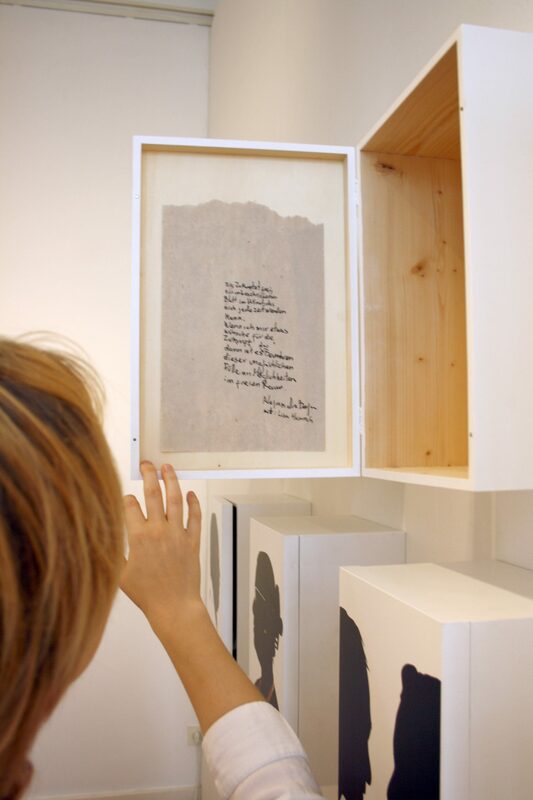 On occasion of the 650th birthday of the Berlin borough of Neukölln, Barbara Lenz and I conducted a participatory storytelling exhibition project for the Galerie im Saalbau. In this very multicultural borough live many witnesses to world historic events, that have a far greater impact on our lives today than the first mention of "Rixdorf" 650 years ago. So, the goal of this project was not to go linearly back 650 years into the local past, but to show histories experienced by citizens living in Neukölln today. 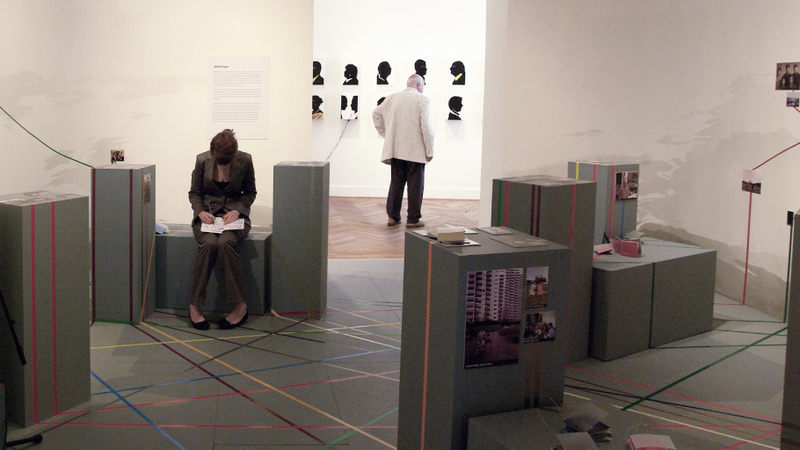 The project was set out as an exploration into participatory exhibition design. We had biweekly meetings with a comitee of up to 14 Neukölln citizens, to discuss current questions, assumptions, ideas, designs, and results of our interviews. 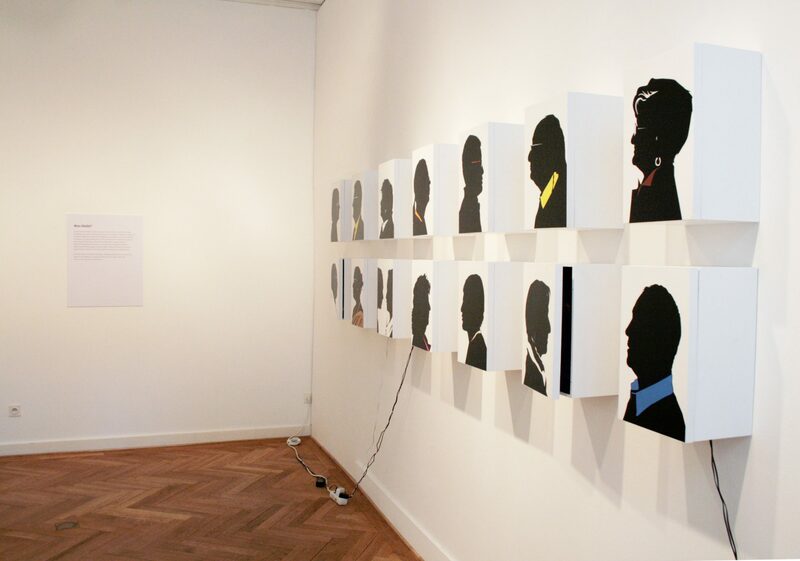 We described that process in more detail in a case study in the book “Das partizipative Museum”. 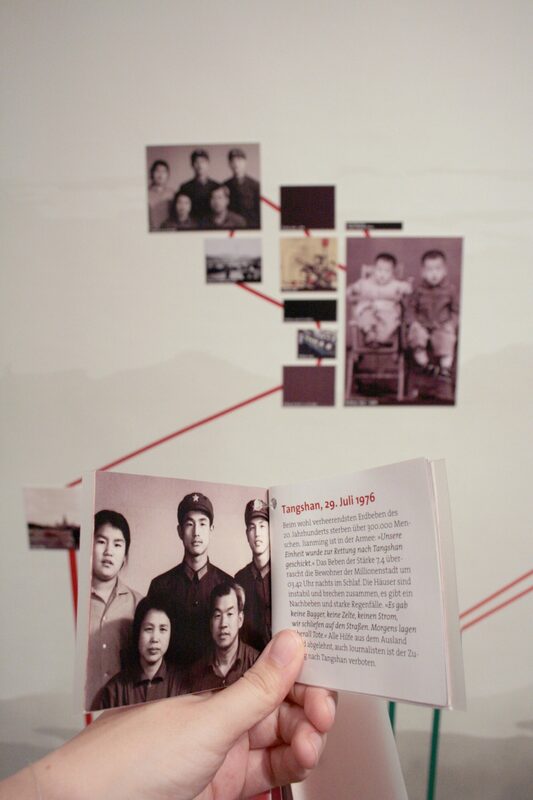 In 14 intertwined portraits, we showed the often complex international biographies of different residents. Together with each person portrayed in the “historic“ part of the exhibition, we made a small booklet narrating his/ her story in text and images. 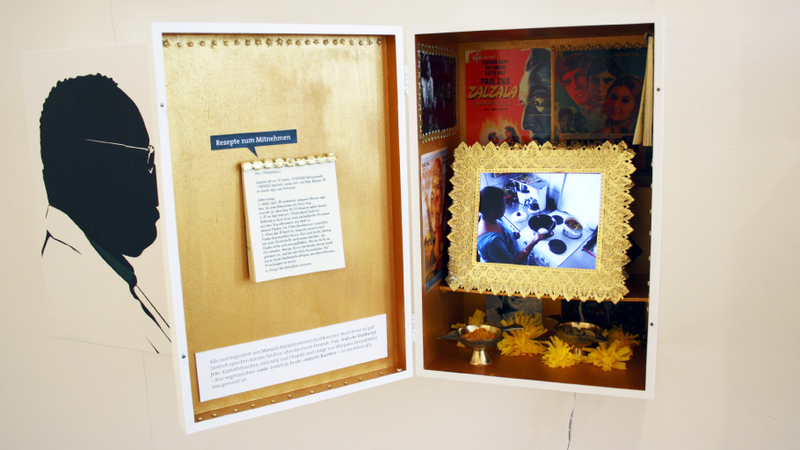 A “portrait box“ displayed something that person wanted to pass on to future generations. Some of these boxes interiors were made entirely by the portrayed people, others were designed by them and us in close exchange. For the participating citizens, it was very important to take a contemporary perspective: How are we dealing with history today? How does that influence the future of our society? Based on such questions, we developed a series of workshops that we held in schools, a set of cultural probes for adolescents, and one room in the final exhibition. Timeline: what are historic events relevant to YOU?